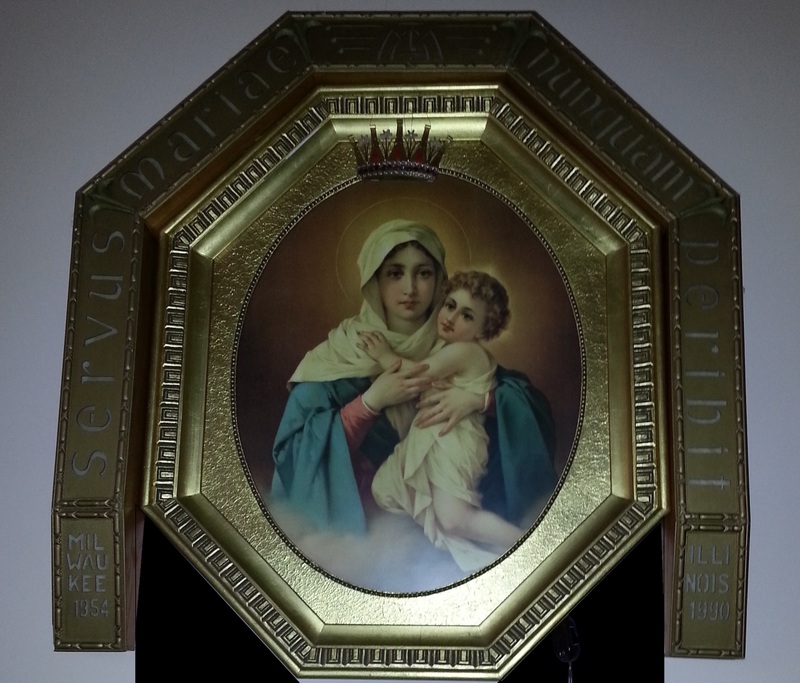 Welcome to Our Mother Thrice Admirable, Queen and Victress of Schoenstatt, in Illinois! Schoenstatt is a Catholic international movement that strives to live the Gospel of Jesus Christ through the example and guidance of Mary. Schoenstatt was founded by Father Joseph Kentenich on October 18, 1914 in the Schoenstatt valley in the Rhine region of west-central Germany. Schoenstatt is a way of life, a movement of holiness, and a place of Grace. As a way of life, one lives in accordance with the calling to holiness that is essential to the Christian life. As a movement of moral and religious renewal in the Catholic Church, Schoenstatt works to help renew the Church and society in the spirit of the Gospel. It seeks to reconnect faith with daily life, especially through a deep love of Mary, the Mother of God. As a place of grace, Schoenstatt has touched the lives of millions across continents and countries. As a way of life, the Schoenstatt Movement includes branches for priests, consecrated religious, single men and women, couples, families, mothers, university students and youth. Members and pilgrims of all ages are offered the possibility of participating in monthly small-group meetings, days of reflection, camp and family activities, retreats, and pilgrimages. Through Schoenstatt’s shrines and spiritual centers, countless people have received inspiration, formation, and an experience of the Church as a true family of God. Schoenstatt is deeply and devotedly Marian and has repeatedly experienced how love of Mary opens new avenues to a vibrant relationship with Christ, to the Holy Spirit, to God the Father, and to a renewal of love of neighbor and self. Not least of all, love of Mary has helped many grow in love for the Church. To provide the home, the parish, and the Church with inspired leadership. The Apostolic Movement began in 1914 in the minor seminary at Schoenstatt near Koblenz, Germany. The name “Schoenstatt” means “beautiful place”. World War I contributed to the spread of the Movement into Germany as a whole. By the end of World War II, the Movement had expanded internationally. Schoenstatt now comprises members of 30 nations on 5 continents. To make our Baptismal Covenant a living concern and dynamic reality in daily life, members dedicate themselves to God through a “Covenant of Love” with Mary. By improving the quality of their own spiritual life in constant striving, members ready themselves to be channels and instruments of God to their families and friends. A dynamic realization of people’s relation with Divine Providence takes the form of challenge and response in a world of workday trials and joys. Emphasis on family spirit draws the Schoenstatt communities together around their father and founder and Our Lady’s Shrine of Grace.